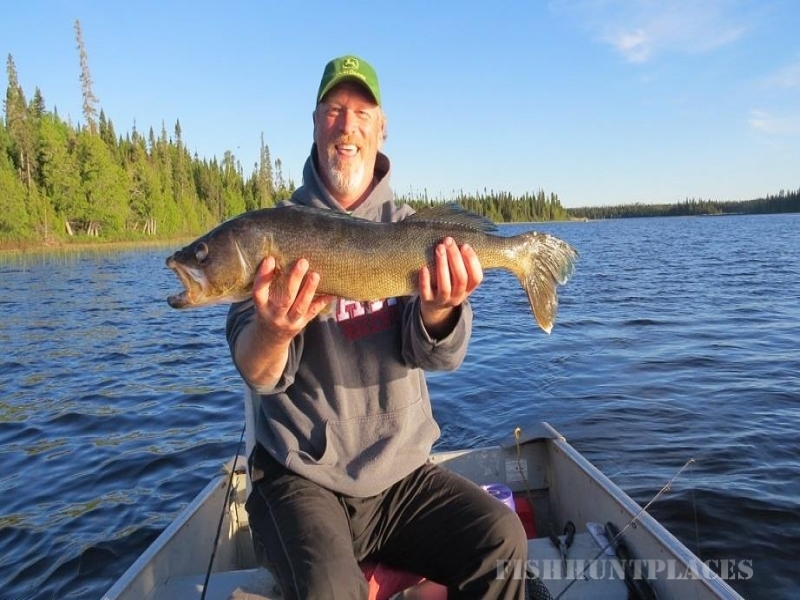 Situated at Cochrane, Ontario, Cochrane Air Services has been providing remote fishing and hunting vacations for over 40 years. We truly have the most incredible fly in wilderness outpost adventures in Ontario, if not all of Canada. 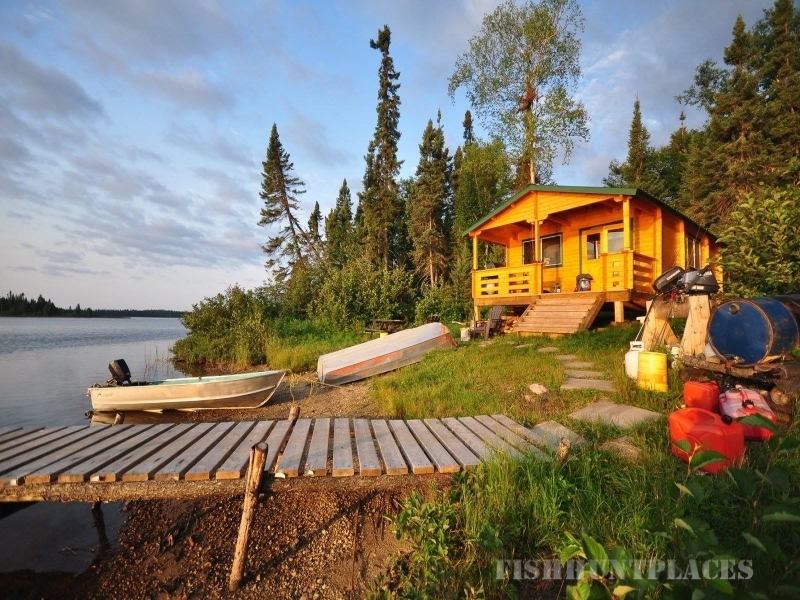 If you are looking for a fly-in fishing trip with excellent pike, walleye and brook trout fishing then you need to look no further than our 30 + outpost cabins and lakes. Our fly in outpost cabins are well supplied and maintained, with excellent equipment. We have virgin-quality fishing. This is due to the remote 7,000 sq. miles of wilderness we operate in. Government protected areas/seasons and our progressive catch & release fishing policies keep the fishing and hunting virgin quality! 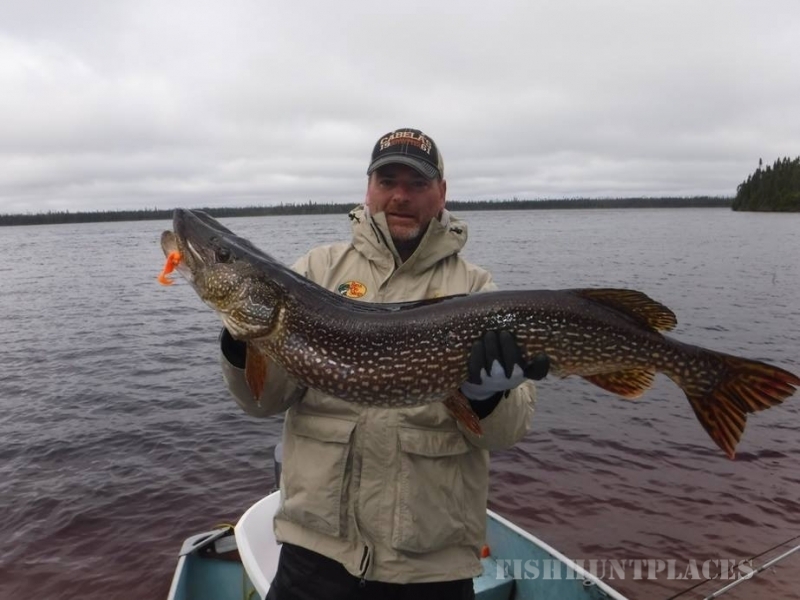 Limited fishing pressure means incredible pike, walleye and brook tout fishing for years to come. You can certainly keep one or two slot sized fish for shore lunch and the rest are released for future fishing! 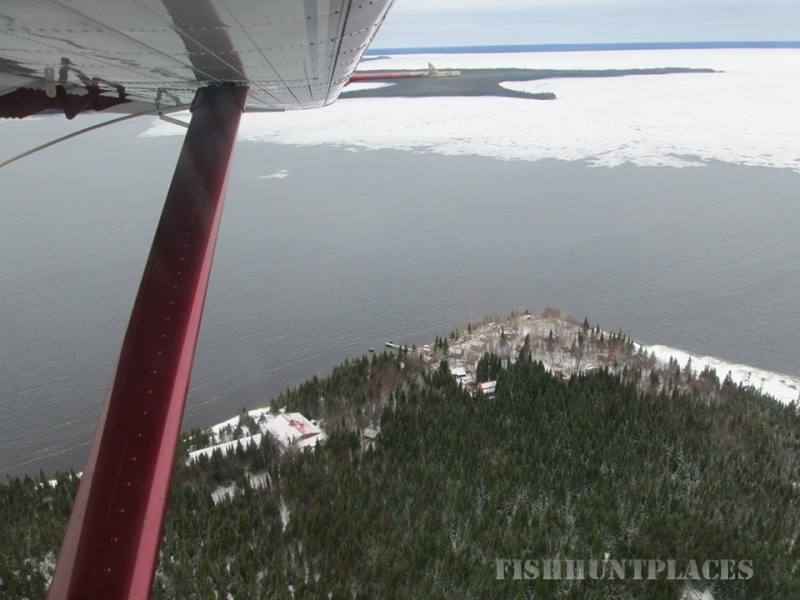 Our fly-in moose hunts offer you the solitude that is becoming difficult to find in other areas. 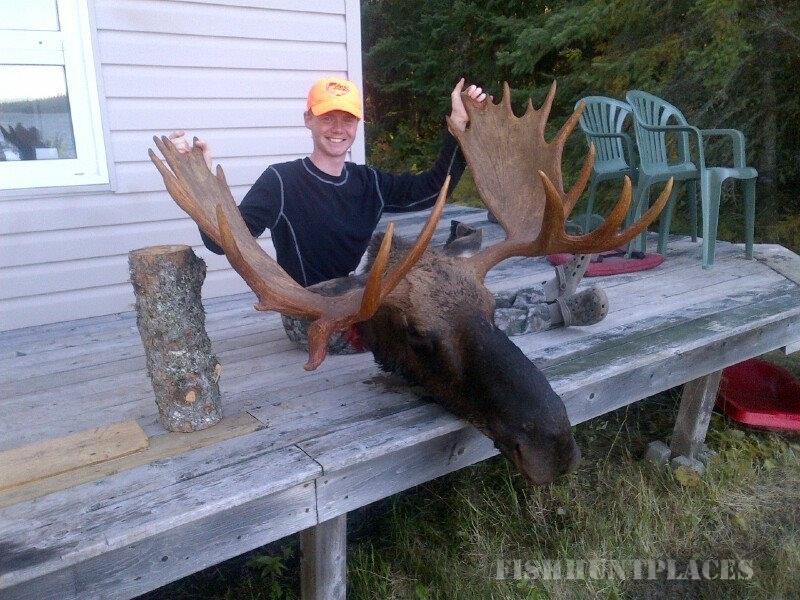 Traditional success rates for groups harvesting or seeing a moose is over 80%. 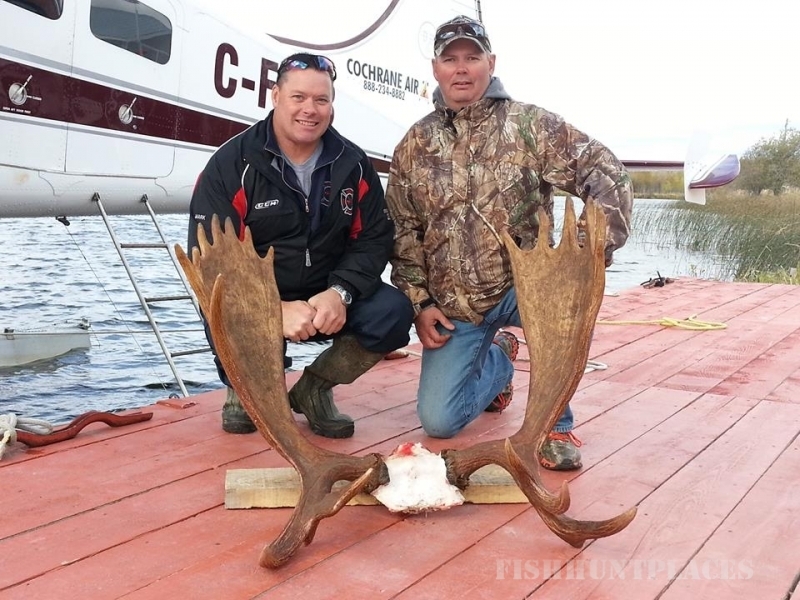 Cochrane Air Services is issued a limited number of adult moose tags each season. You need to book your hunt early so you are able to experience a great hunt! 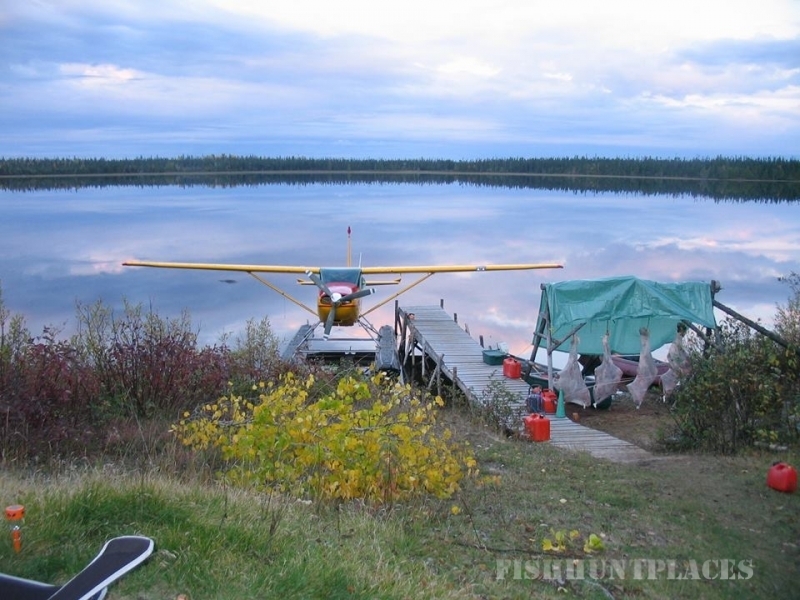 If you are looking to create your own adventure in the Cochrane area, with we are a licenced charter operation operating two DHC-2 Beaver aircraft and one Cessna 180 aircraft. There are several rivers that flow into James Bay which are accessible by air for an incredible canoe adventure.